Gorgeous Heart of Ocean Earrings Only $3.08 + FREE Shipping! 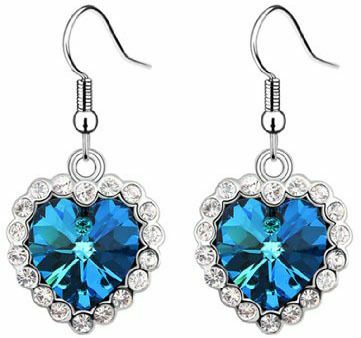 You are here: Home / Great Deals / Amazon Deals / Gorgeous Heart of Ocean Earrings Only $3.08 + FREE Shipping! How gorgeous are these earrings?! Get these beautiful Heart of Ocean Earrings for $3.08 + FREE shipping! These are expected to ship after Christmas. These are SO pretty, and at this price, you can grab several pairs – one for you and a few others for gifts!